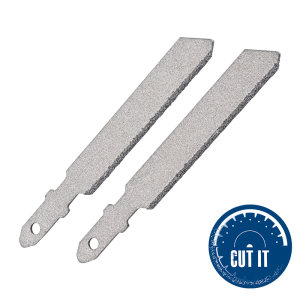 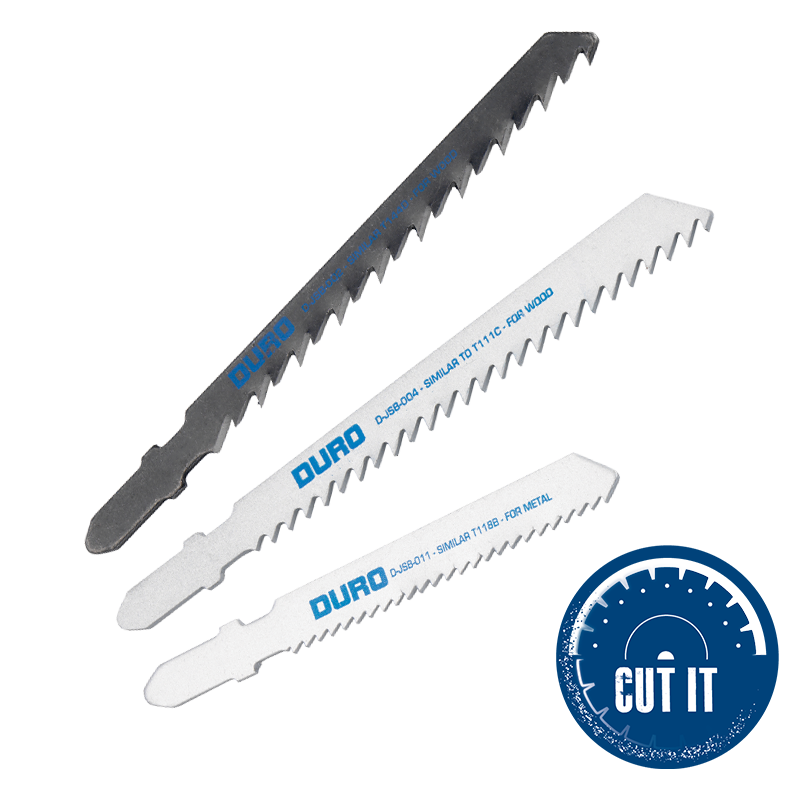 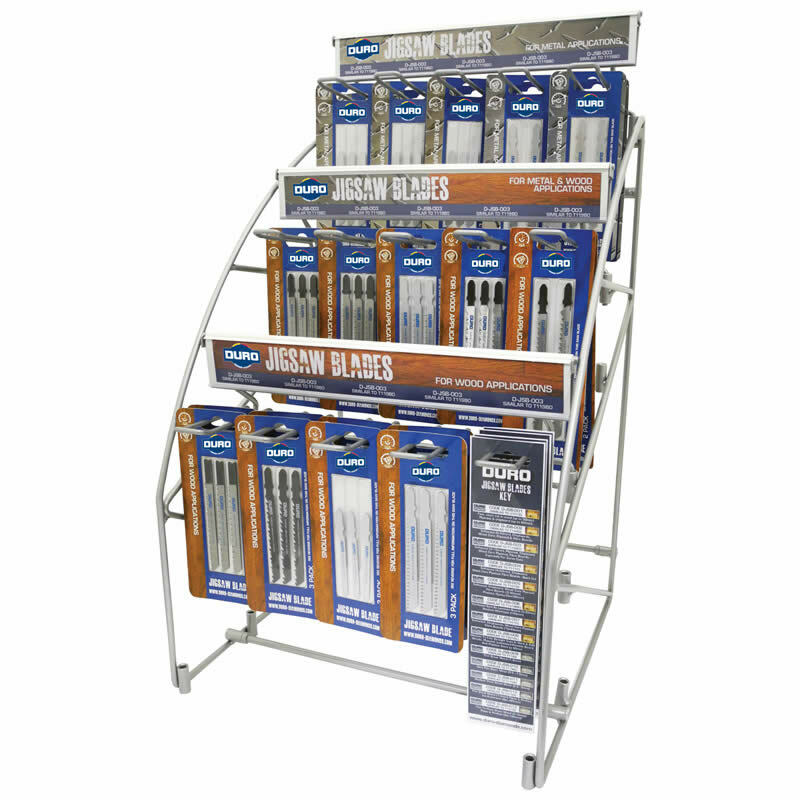 A range of U & T-shank jigsaw blades for outstanding cutting performance in everyday applications. 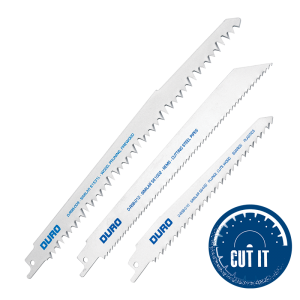 Cut diagonally and horizontally through a wide range of materials including – wood, metal, plastics and laminates. 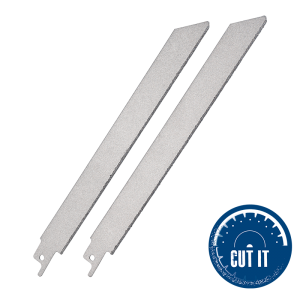 Choose the correct blade for your application in the sizing options below.